The 2nd Call for papers is now closed. 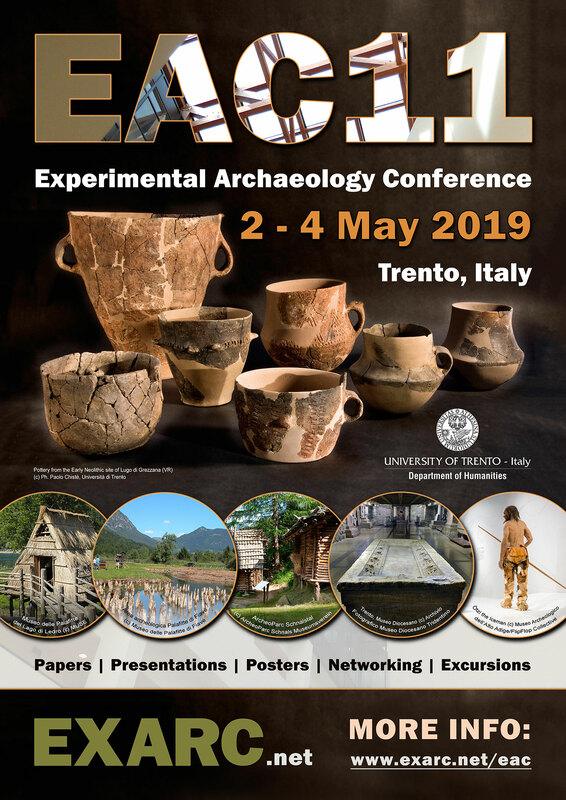 Send your abstracts for papers and posters to eac11@exarc.net before the end of 15 January 2019. We aim to publish proceedings following on the conference. Abstracts should be maximum 200 words and in MSWord or similar format. The jury will only accept one abstract, either paper or poster, per person. Papers will take about 20 minutes, posters are presented on stage in 5 minutes.